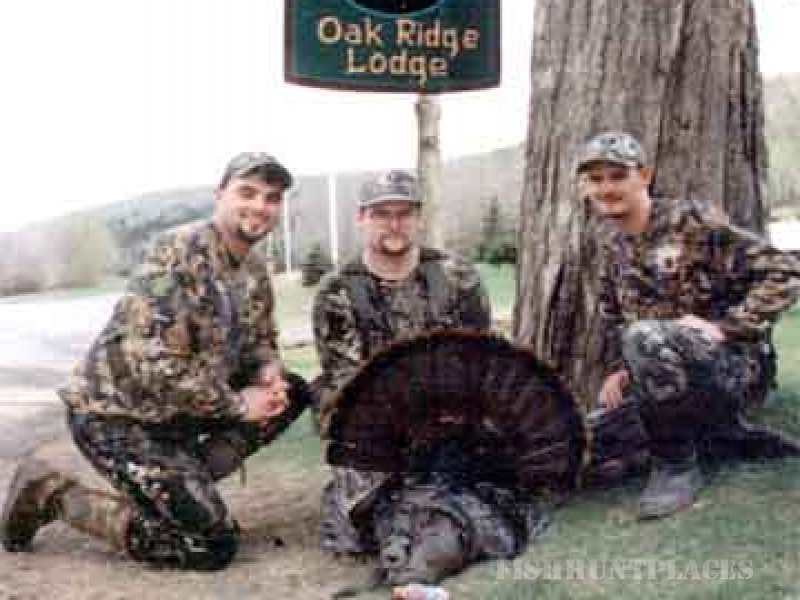 Oakridge Lodge and Guide Service provides one of the best guided Turkey and Deer hunts in New York State. 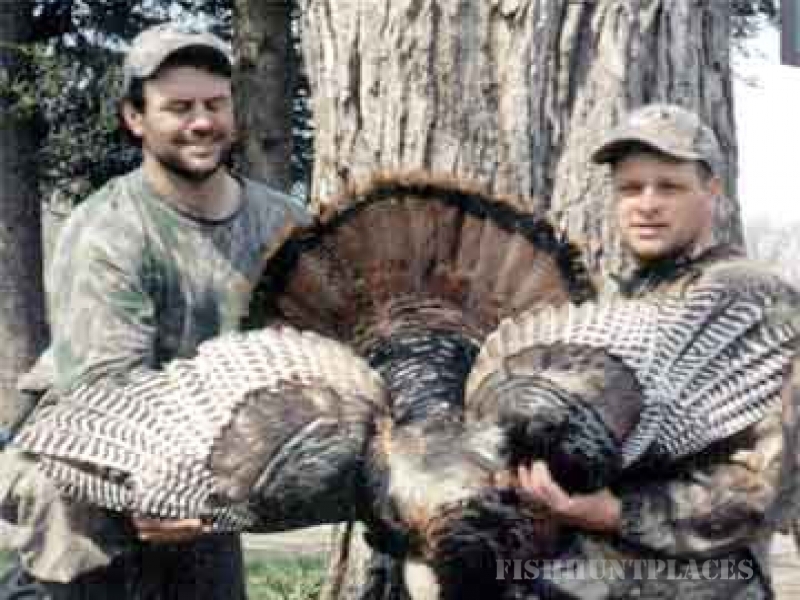 With over ten thousand acres of land to hunt and some of the best guides in the business. Our success rate is second to none. 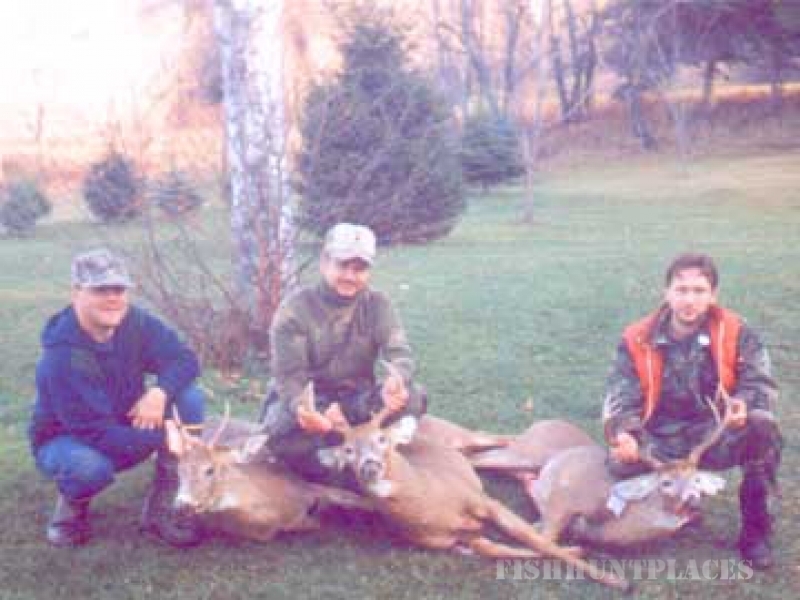 Oakridge Lodge is owned and operated by licensed guide Rod Brazie. 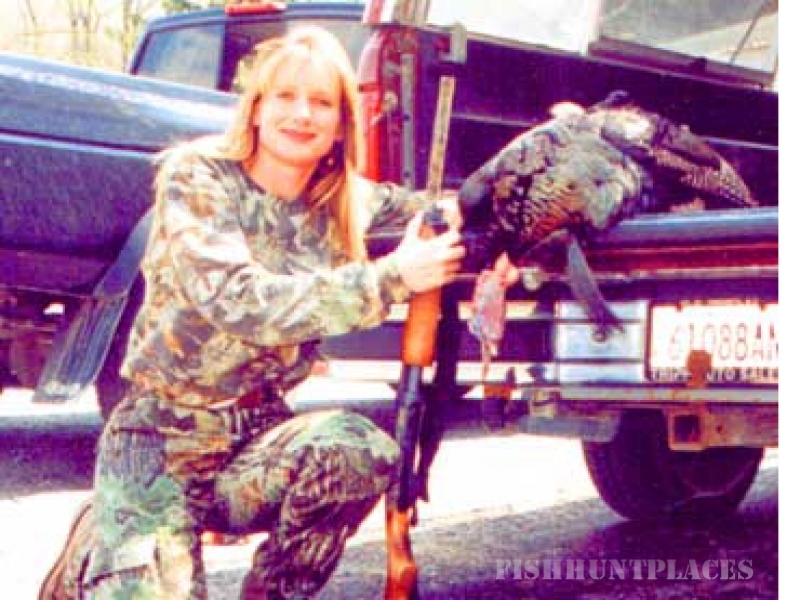 A life long resident who has over 35 years of hunting experience. 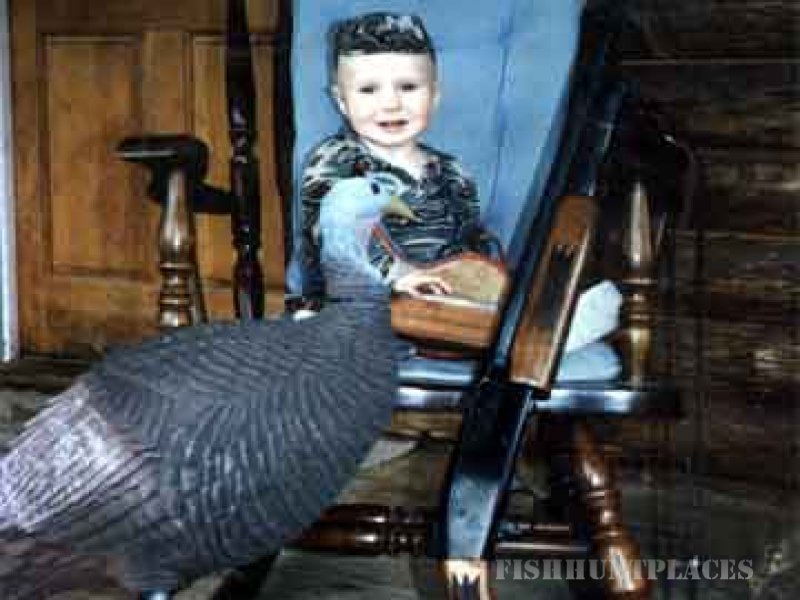 Our guests enjoy the comfort of our spacious lodge, clean rooms, home cooked meals, and private lake with some great fishing.